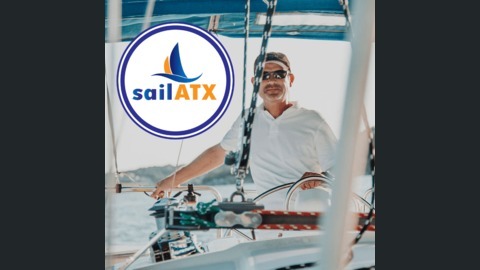 Sailing pro in Austin, Texas. Alexis Andrews is a photographer and filmmaker. He has studied fashion and advertising-photography in London, sailed to Antigua in 1986 and is still there. He shoots regattas, editorial, corporate, and people but mostly large yachts, private villas and luxury hotels. He travels worldwide and shoots a lot of fun ad campaigns. He’s published marine guides, coffee table books, supplies stock imagery to global clients, logged hundreds of hours in helicopters and lost track how many yachts. Recently he filmed/produced/directed a feature documentary VANISHING SAIL. 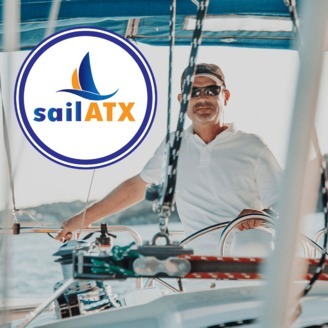 Alexis joined us to talk about the movie Vanishing Sail, which has won several awards, including the Caribbean Spirit Award, Directorial Discovery Award at the Rhode Island International Film Festival and the Grand Jury Prize at the Barcelona International Film Festival.